Sony produced its first handheld gaming machine, the PlayStation Portable (PSP), way back in 2004. There were a few iterations of the device with changes in form factor and internals over the years but the truth is, it remained largely the same. 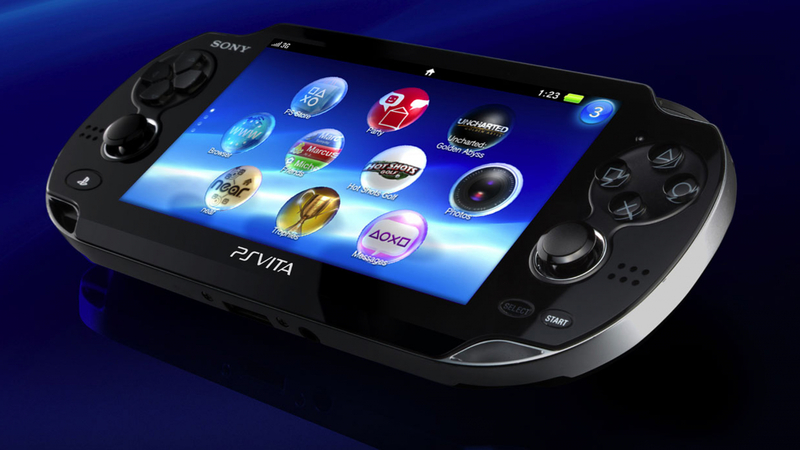 The PSP was completely redesigned and got a new name - Vita - in 2012 (Sony discontinued the original handheld two years later). The next-gen portable was an attempt to revive lagging PSP sales but it seemed to do better in Asia than it did in the US. Considering that Nintendo has increased its market value by nearly $21 billion this year primarily due to Switch sales, House’s statement seems off-base. Even Razer is planning to take a dip into the handheld gaming market. Surely there is room in the pool for more competition but House sees portable gaming differently. The company sees smartphones as being the dominant portable platform for the foreseeable future. This viewpoint is evidenced in Sony’s creation of ForwardWorks, a game development studio focusing on mobile games. So far, the developer is doing “fantastic” according to House, with 10 Sony IPs in the pipe. PaRappa the Rapper, Hot Shots Golf, Disgaea and more are under development with six titles due out before the end of the year. Bloomberg also reports that since Kazuo Hirai took the reins in 2014 as CEO for Sony, the company has been narrowing its focus to fewer products. Hirai’s vision is to have the PlayStation as the living room hub of a household’s digital entertainment. It looks like PSP and Vita hopefuls are out of luck as Sony has no plans of continuing its line of portable gaming devices. Unless something changes in the market to make Sony reconsider its stance, gamers will just have to settle for playing PlayStation titles on their smartphones.